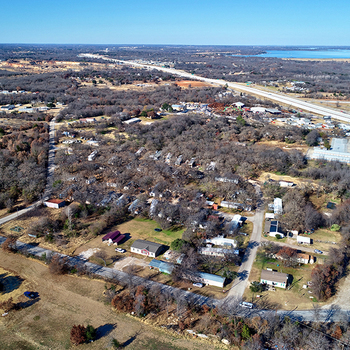 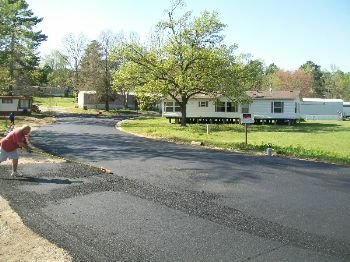 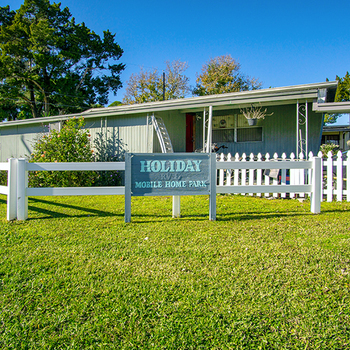 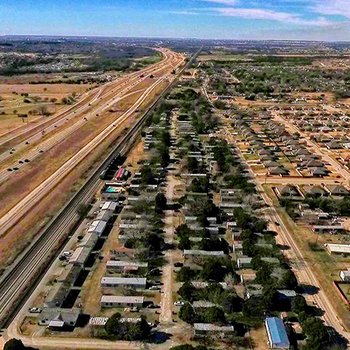 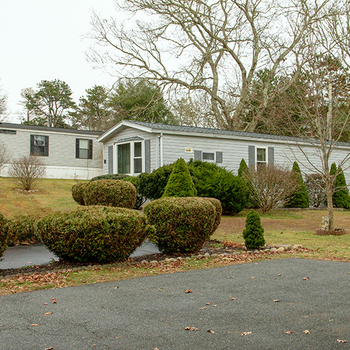 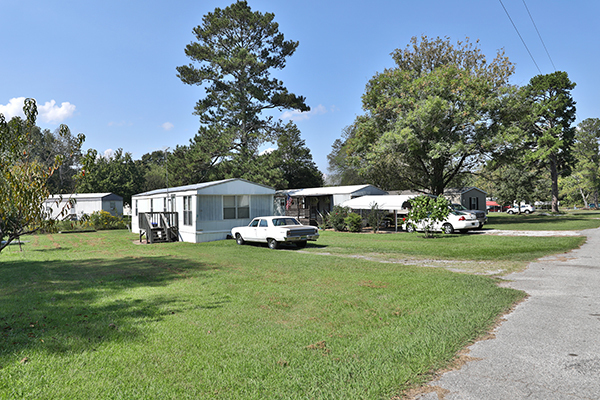 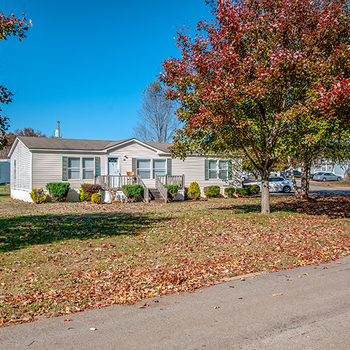 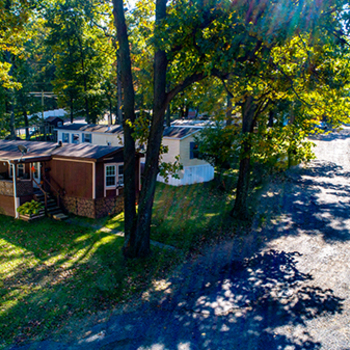 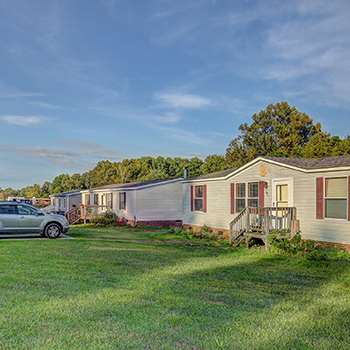 Country Estates Mobile Home Park 275 Gate 5 Rd. 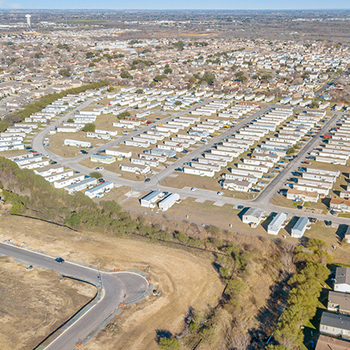 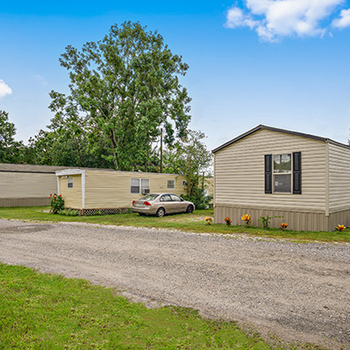 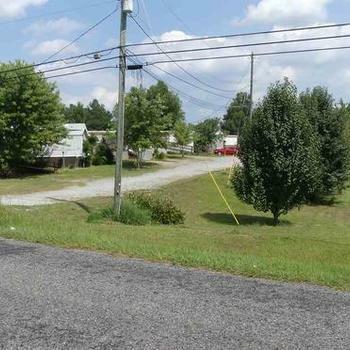 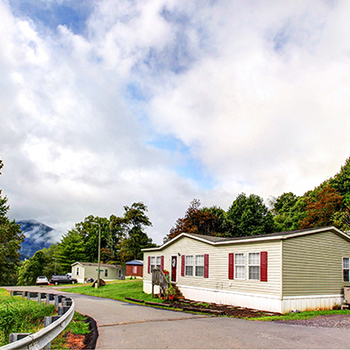 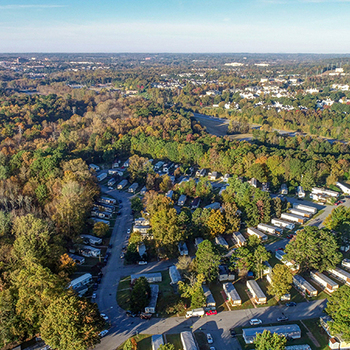 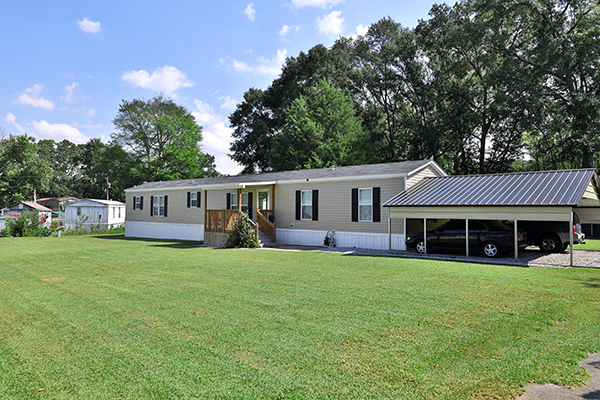 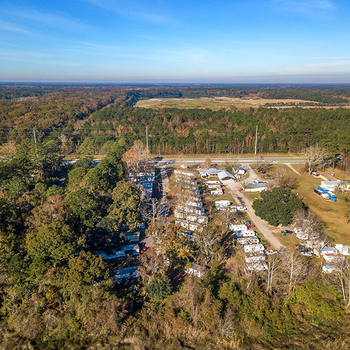 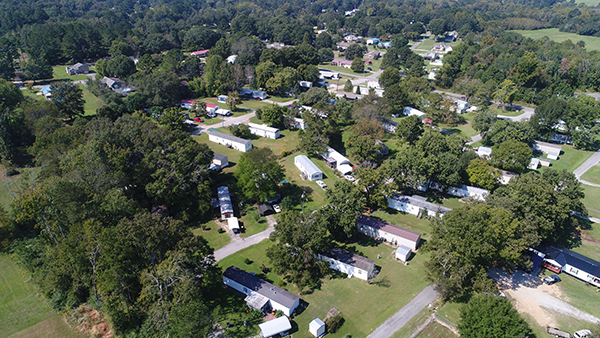 Capstone Manufactured Housing is pleased to present Country Estates Mobile Home Park, located 15 minutes north of Anniston, Alabama. 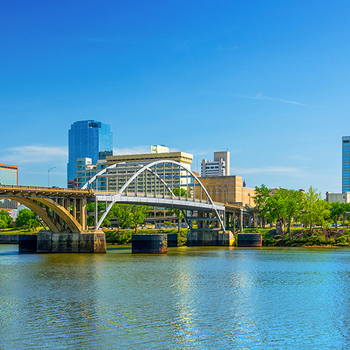 Anniston is the county seat of Calhoun County and is included in the Anniston-Oxford MSA. 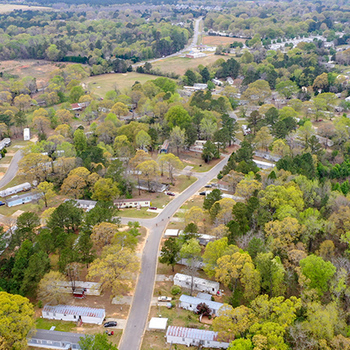 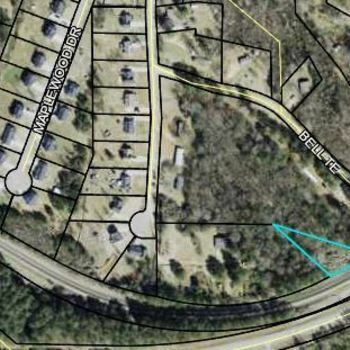 The community benefits from proximity of less than 75 miles from both Birmingham and Atlanta via I-20, a major east-west thoroughfare, which sees more than 40,000 vehicles daily through the Anniston-Oxford corridor. 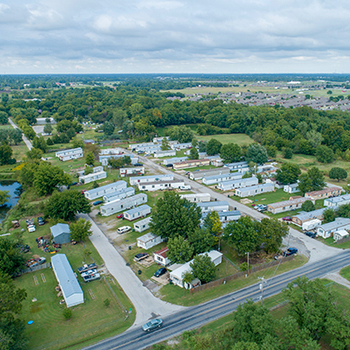 The park benefits from 100% occupancy and requires minimal oversight due to all homes being owned by tenants. 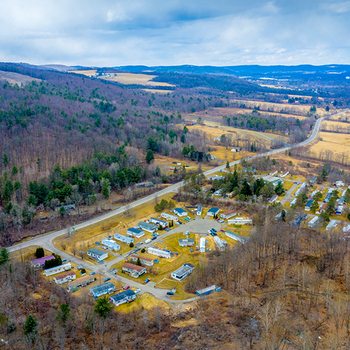 Furthermore, there exists the opportunity for new ownership to improve operational efficiencies by recapturing a portion of the utilities being charged. 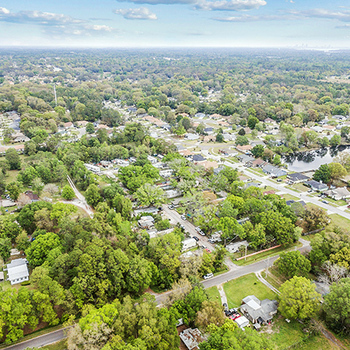 This offering presents an investment opportunity to enter the Birmingham market, and drive revenues through increasing rents while benefiting from in-place stabilized occupancy.